The rapid growth of ADAS-equipped new cars is a big challenge for manufacturers and fitters of replacement windshields. AGC has taken the lead in solving the issue and established its own ADAS-compliancy program, ensuring the production of ADAS-compliant replacement windshields. AGC established the program and related specifications utilising the expertise and connections gained as a world leader in the automotive glazing market. 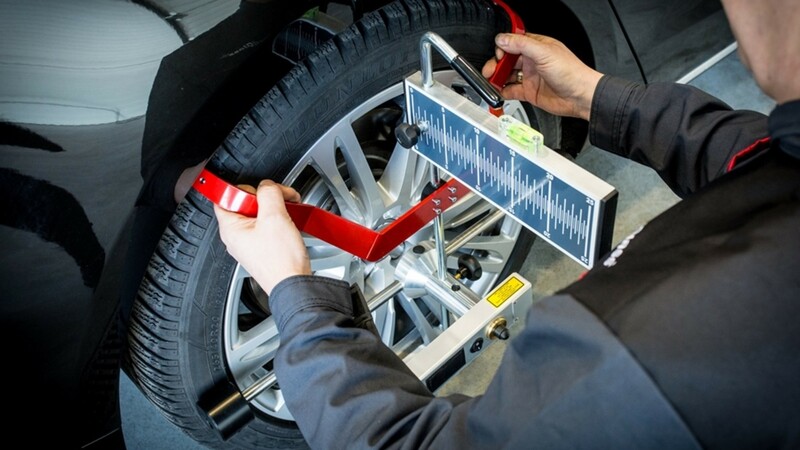 We co-operate with ADAS equipment manufacturers, such as camera makers and diagnostic players. We also possess excellent R&D resources that are tapped into for trials and validations. 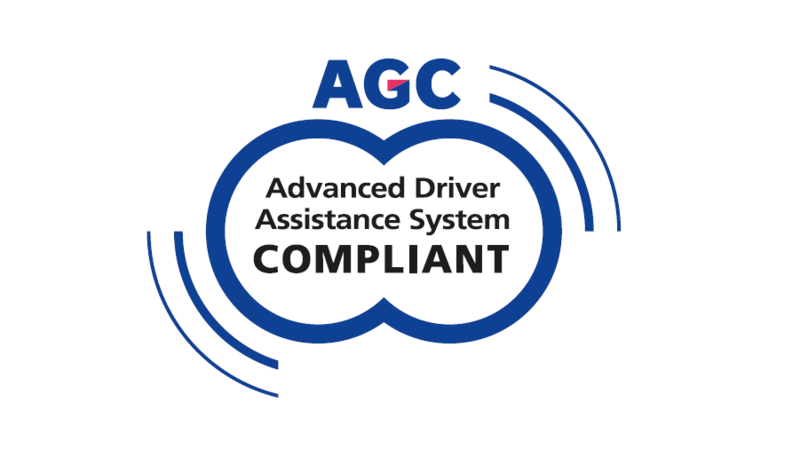 To earn the ADAS-compliant sticker, all AGC windshields pass specific quality testing during the development stage. Then, during production they are checked on critical parameters for the camera area, in line with the strictest OE requirements. 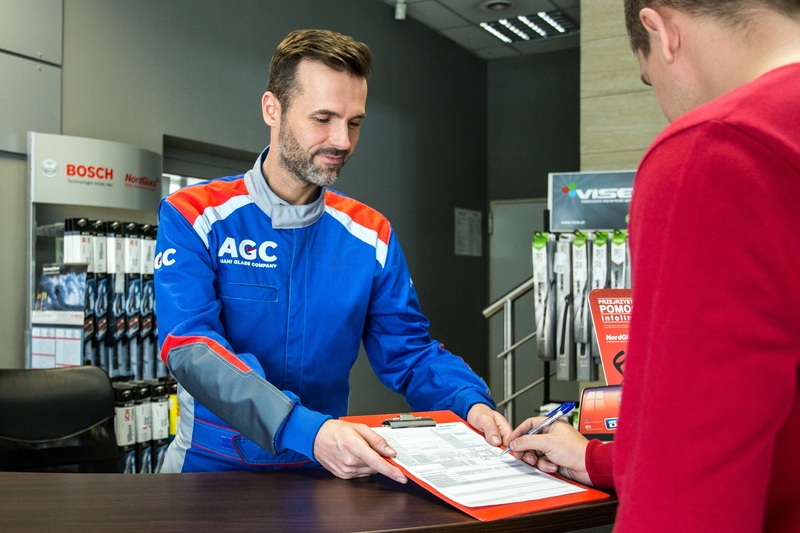 All AGC brand windshields for the aftermarket are as compliant with ADAS as Original Equipment windshields. With AGC products, glass fitters across Europe can be sure they are delivering the best standards of performance and safety.